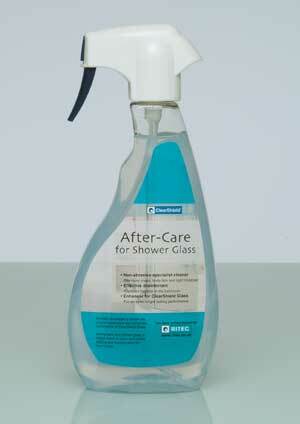 500ml All-in-one specialist trigger spray cleaner, disinfectant and enhancer. 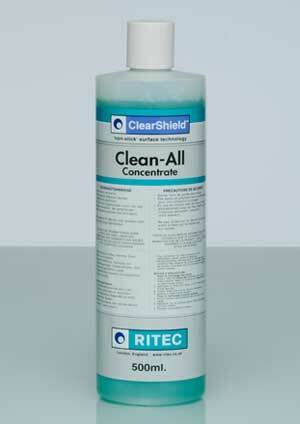 300ml Clean All for general-purpose maintenance of ClearShield Glass and other surfaces. 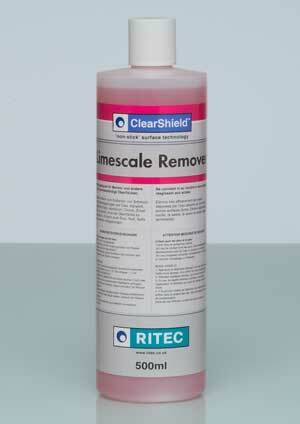 500ml Highly effective for the removal of limescale from a wide range of surfaces. Please type the code above into this * text box. This helps ClearShield prevent automated form queries.